Owning a mobile phone is no more a luxury as the device has become a necessity in the present day. Having online presence through mobile phones for business and personal reasons has become common in the present day scenario. Mobile phones consume the considerable amount of battery in the process of facilitating seamless online presence. Today I am going to write Mi Power Bank Online Reviews so that you can know more about it. Read our detailed review of Mi Power Bank 10000mah Review. ‘Power bank‘ an unknown term till a few decades back has become every household gadget these days. Thanks to the increased penetration of power-hungry smartphones, power banks have become a necessity. Multiple factors influence the power consumption rate of a smartphone. The rate of consumption depends upon whether the phone is in a low signal area or high signal area etc. Apart from the strength of the signal, display of the phone, data services, and GPS etc. are the most common battery draining features in the smartphone. All these add up to the huge power demand in smartphones. Let's take a deep dive into the topic smartphones so that we are equipped with enough knowledge to pick up the one that meets our requirement. 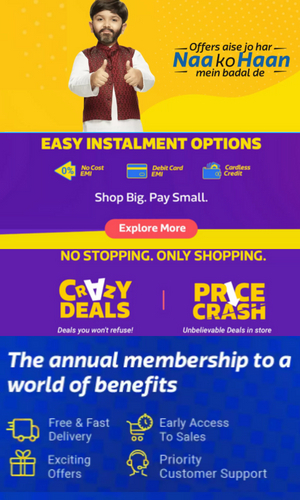 Is it really worth buying a power bank? How to purchase the right power bank that meets your needs? Power Bank is an electronic device that has built-in batteries. The batteries help power bank store power and address the changing needs of the consumer. Although this is the basic functionality, The present-day power banks have the lot more other integrated features that make life much more convenient alongside the basic feature of addressing consumer's battery needs. Some of the wide range features include but not limited to increased battery capacity, fast charging, reduced size, multiple safety features such as auto shut off and the non-charging related feature of having an inbuilt torchlight. The most common way to express the capacity of is through mAH which is the unit of electric charge. ‘Milliamp-hour’ or ‘mill ampere hour’ is the full form of mAH. Higher mAH of a battery translates to more power the battery can store. However, unless the consumer is extremely mobile with high usage of data and avid gamer on the mobile or tablet, a 10000mAH power bank would suffice the consumer's smart device power needs. The answer to the above question depends on an individual’s mobile phone usage. If an individual is an avid phone user who needs to remain online for his business or personal needs then buying a power bank is inevitable for that particular individual. On the other hand, if an individual is not so much into data usage and only limits himself to calls and SMS then for him it is not worth buying a power bank. Lot of people from Gen X and Gen Y category fall into the above described avid phone user’s category. Gaming, interaction with friends on social networks, banking transactions are some of the common tasks these people perform via their mobiles. So, they definitely need a power bank as most of the tasks they perform are battery consuming. The capacity of a power bank is measured in mAH. It is the unit of electric charge and is also the most common way to express the capacity of batteries. The full form of mAH is ‘milliampere hour’. The more the mAH of a battery, the more power the battery can store. So, if an individual is a power user of mobile phone then he/she needs to buy a power bank that has more mAH. mAH of power banks can range from 3000 to 20000 plus. Some of the power banks based on the input capacity can get charged at a rapid rate than others. The time of total charging depends on the total capacity of the battery and other features. Features such as ‘fast charging’ can decrease the overall charging time of the device. The more the number of ports, the easier to charge your devices. 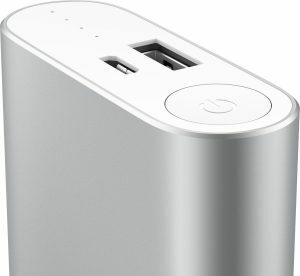 Some power banks support simultaneous charging where the user can plug in more than one device for charging in the single go. Safety is paramount when it comes to power banks as they hold battery within them. Batteries, when not handled appropriately, can cause much damage to the device and in extreme cases can explode. Hence, the user should look for safety features such as auto shut off feature, strongly built of the device etc. Before exploring the Mi 10000mAH Power Bank, we want our readers to understand that fake – Mi power bank 10400mah is being sold online. We want our readers to be aware that this is not a product from Mi and we recommend our users not to purchase this. Description: The Mi power bank with 10000mAH capacity is absolutely stunning with its looks and highly efficient in its performance. With its smooth surface, the aluminum casing is water and corrosion resistant and also provides an elegant look to the device. Designed in such a way that it adjusts its output power based on the device inserted, the feature makes it compatible for the wide variety of devices including Samsung, apple, Mi phone etc. The power bank is optimized to provide effective and optimized charging as well as discharging. Watch this video, it will explain more about this product. Power banks help you to charge your mobile phones while traveling, away from home. If you use cheaper power banks then it will cause less life period of your mobiles phones. Also, You will read here Xiaomi Power Bank 20000mAh Review for more information. If you are also on a lookout for stylish, colorful power banks, you have landed at the right place. 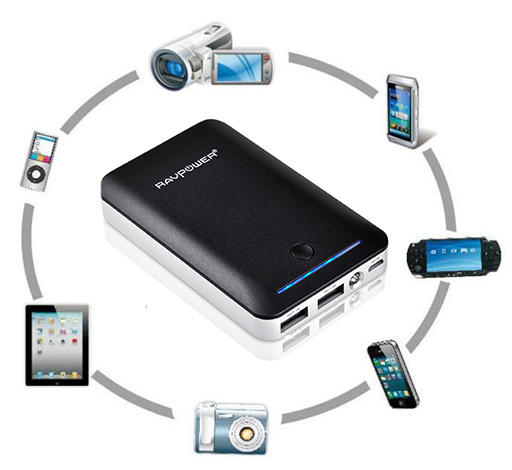 There are a number of popular brands like Ambrane, Xiaomi, Samsung and many more that produce power bank. 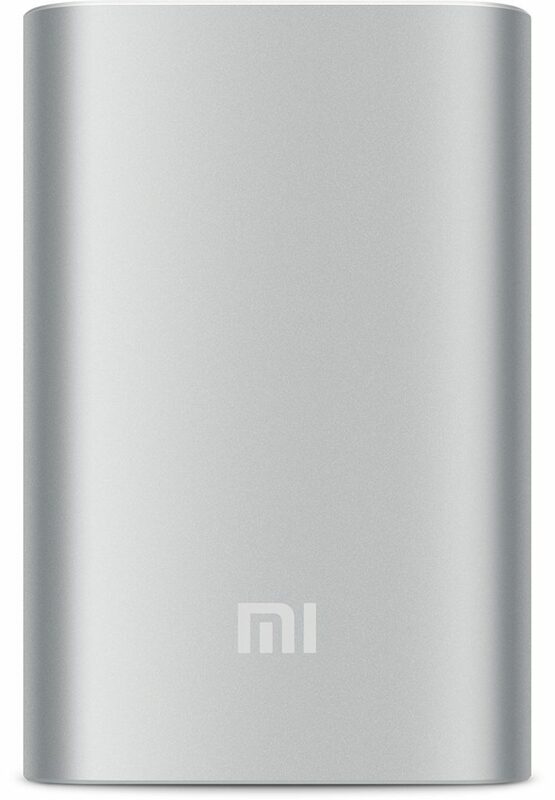 The Mi power bank 10000mAH is the best power bank in looks and performance. The aluminum casing provides makes it sturdy and also provides safety. With extraordinary safety features such as adaptive charging and 93% conversion rate of charging and discharging efficiency, the power bank provides more battery charging cycles than its peers. If the user is looking for a durable, efficient and attractive power bank than Xiaomi power bank 10000mAH is the right product.